If you’re interested in becoming an Exhibitor, Sponsor or Advertiser at the Amenity Conference 2017, then please give us your details to keep you informed! To celebrate the 50th AA Conference we are presenting a unique range of subjects, delivered by both international and UK based speakers, many of whom have not previously graced the AA’s or indeed the UK conference stage. The AA Annual Amenity Conference is set to be a fantastic event in 2016 with a new location in the heart of Staffordshire at Keele University. 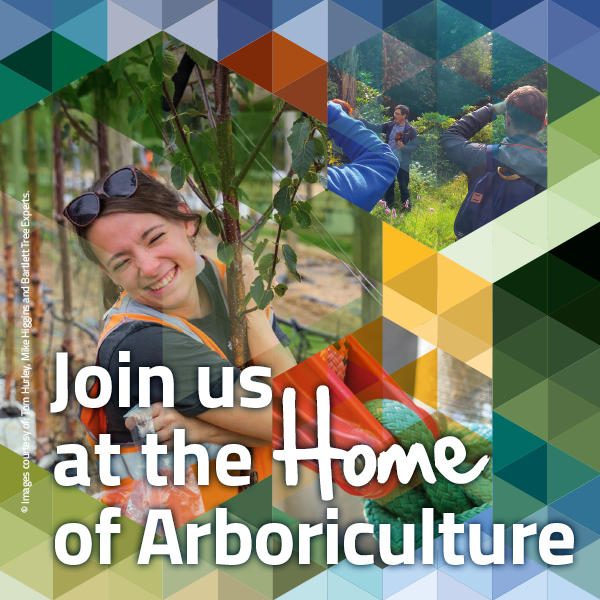 Taking place over 4 days from 4 September 2016 through til 7 September 2016, you are guaranteed to be kept informed of the key arboricultural matters concerning arborists and consultants alike. For the first time in our history we are presenting the middle conference day in collaboration with one of our key partnership organisations, the Landscape Institute. This introduces a new approach to working more broadly in our sector, recognising the affiliations, professionalism and benefits of sharing information, protocols and procedures. Conference 2016 will help to drive the sector toward a combined and unified voice in establishing, maintaining, protecting and promoting urban trees. The spacious Gallery Exhibition Hall, adjacent to the Lecture Theatre and Atrium, will house up to 35 exhibitor stands offering a wide range of products and services from books and survey software to diagnostic equipment, large and small-scale plant and machinery, training, recruitment – and even trees! Refreshments and buffet lunches will be served in the Gallery. Exhibitor booking details is now available from the button opposite or from this link. The Association’s Annual General Meeting will be held in the Westminster Lecture Theatre in the Chancellors Building on Monday 5 September at 6pm, followed by a wine reception and then dinner. As usual, on Tuesday evening we will offer a host of entertainment and activity. After close of lectures we will have a ceremonial tree planting, led once again by our esteemed Vice President, Henry Girling, and followed by a wine reception. The Association’s Annual Conference Gala Dinner will take place in Keele Hall, where old and new friends can relax and enjoy an excellent meal and wine, followed by presentation of the awards and after-dinner entertainment.